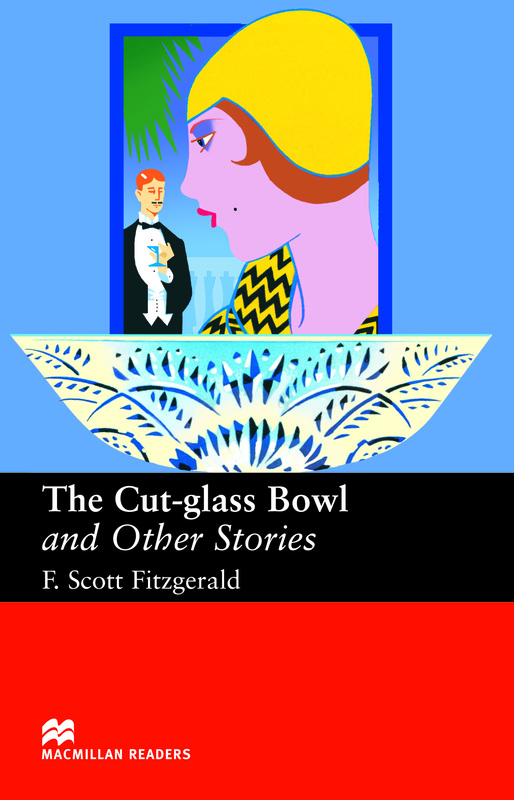 The Cut-glass Bowl and Other Stories is an adapted Upper level reader written by F. Scott Fitzgerald. Five interesting short stories set in America in the 1920s and 1940s. The stories include ‘Cut-Glass Bowl’, ‘Bernice Bobs Her Hair’, ‘Gretchen's Forty Winks’, ‘Magnetism’ and ‘Three Hours Between Planes’.